For segment-color yarn, two kinds or more material(colors) are used, in a ring spinning frame, a piece of spun yarn is spun from two more coarse yarns by continuously feeding with a coarse yarn as the main body and by discontinuously feeding with the other coarse yarn as auxiliary yarn to form segment color. 3. Slub steepness can be trimmed at random; the segment color slub is varied in shapes. 4. 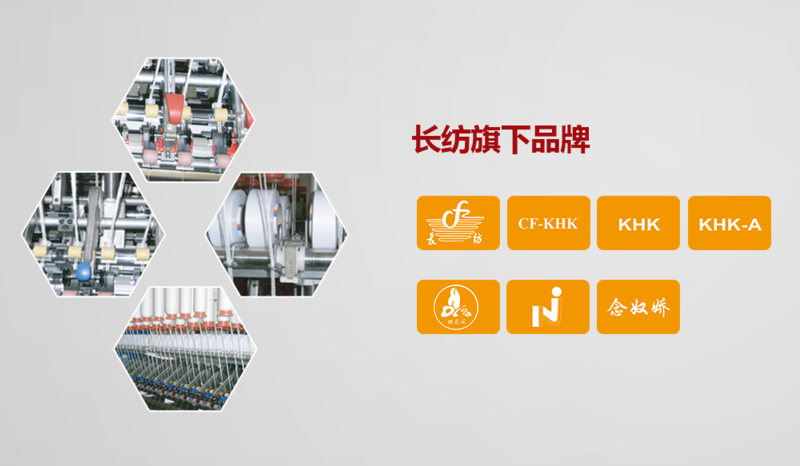 If electrical fails, control system will alarm immediately and meanwhile, ring spinning frame will shut down automatically to prevent non-conforming yarn appearing. 5. 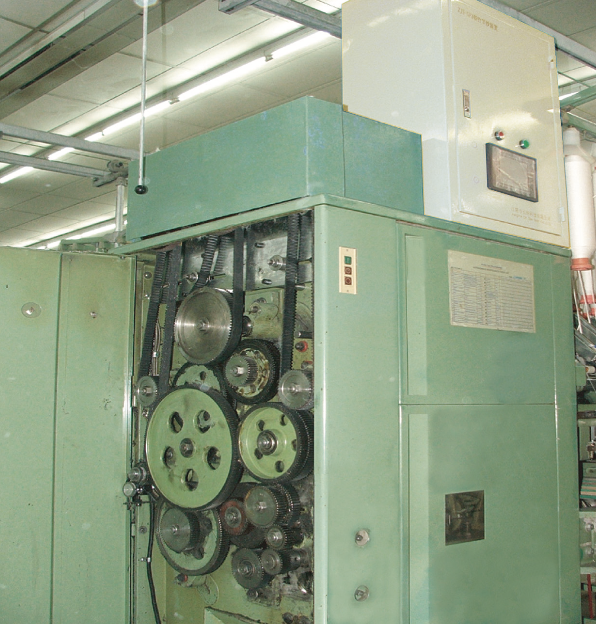 When switch on and off machine or sudden power failure, breakage ends will not occur and slub yarn styles are consistent at high or low speed. 6. Slub yarn, segment yarn and ordinary yarn are switched easily. Segment-color device is combined with the technology of slub yarn and siro spinning device. 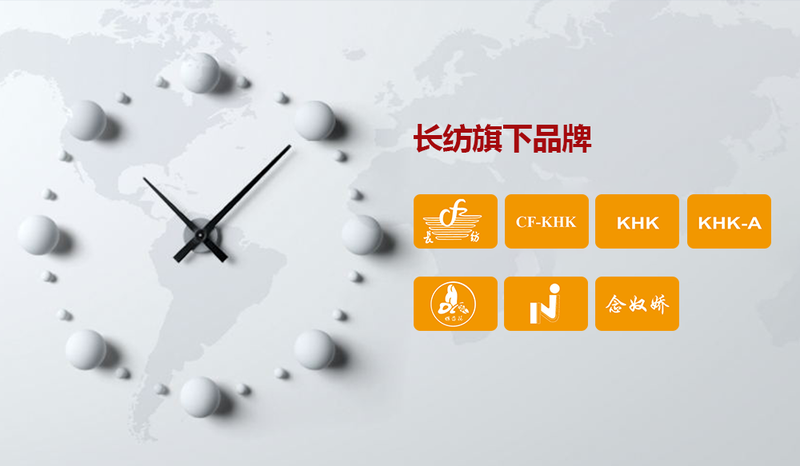 Our company together with the technologists of enterprise customer has successfully developed LT-CS point-color yarn device and segment-color device so as to further enrich the product diversity of spinning enterprises and improve the added value and economic benefits of spinning.